Libya's oil minister Shukri Ghanem has defected and now supports the rebels, striking another blow to Muammar Gaddafi, as Nato and its partners decided to extend their Libyan mission for another 90 days. Ansa news agency quoted Ghanem saying in Rome: "In this situation you can no longer work, so I have left my country and my work to unite myself with the choice of young Libyans to fight for a democratic country." Ansa said he told its reporters he had left the regime two weeks ago and arrived in Rome on Tuesday. The Italian foreign ministry said it had no comment. 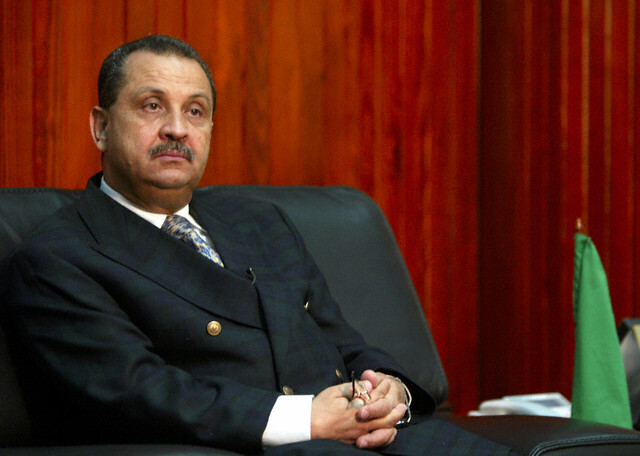 For several weeks, Libyan officials have insisted Ghanem, who as head of the National Oil Corp serves as Libya's oil minister, was on a business trip. Last week, Libya's foreign ministry said he would represent the Gaddafi government at the Opec meeting in Vienna next week. Eight top Libyan army officers, including five generals, were presented to reporters in Rome this week by the Italian foreign ministry days after they fled Libya. Another 13, including a colonel and four commanders, have fled to neighbouring Tunisia, the official Tunisian news agency reported. Meanwhile in Brussels, Nato and its partners in the military campaign to protect Libyan civilians decided to extend their mission for another 90 days, an official said on Wednesday. "This decision sends a clear message to the Gaddafi regime: we are determined to continue our operation to protect the people of Libya," said Nato's secretary general Anders Fogh Rasmussen. The move came during a meeting of ambassadors from the 28 Nato countries and ambassadors from the five non-Nato countries participating in the Libya campaign – Jordan, Qatar, Sweden, the United Arab Emirates and Morocco, according to Carmen Romero, Nato's deputy spokeswoman. The military alliance took over command of the operation on 31 March after difficult negotiations among its members. Unanimity is required for action, and the operations to enforce a no-fly zone and use air power, based on a UN security council resolution that calls for the protection of civilians, were authorised for an initial 90 days. That would have expired on 27 June. 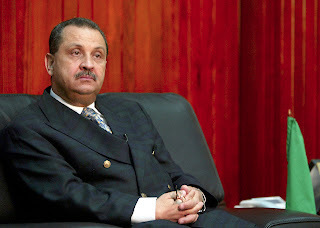 The decision to extend the campaign was taken nearly a month ahead of time to allow the participating countries to do their internal planning, Romero said.